I am sending this clipping which interests me because I know a good deal about the young Queen3. She is a friend of Myra Hess4, and an old girlhood comrade of Myra's friend, Anita Gunn5, who for a number of years has traveled with Myra. The Queen, you know, is the daughter of a very poor Scotch laird6,- and a poor Scotch laird is about the poorest thing you can find. The daughter of another poor Scotch laird married into the Hambourg family, and I have never known such economy as Lady Dolly Mackenzie's7; in food, in dress, and everything else. Anita Gunn grew up on a farm bordering on Queen Elizabeth's home estate, when there was no likelihood whatever of her being Queen of England8. It only happened because the royal family always go to the Scotch Highlands in the summer, and Elizabeth was such a good tennis player that George9 liked to play with her. As Duke of York he had no likelihood of succession, and he could marry a Scotch girl of ancient and impoverished family. Queen Mary10 herself is very Scotch, and made no objection. Elizabeth seems to have been born to be a queen: in Canada11 she seemed never to go anywhere12 without doing gracious and graceful things. The stories I heard about her up there from the poor country people would fill a book. Myra and Anita Gunn had told me so much about Elizabeth that I was not greatly surprised. Document is one leaf, typewritten on recto only. Document may be a fragment. George VI and Queen Elizabeth conducted a highly popular royal tour of Canada in May-June 1939. Bowes-Lyon, Elizabeth (1900-2002). Queen consort of Great Britain. Born in England, the youngest daughter of the Earl and Countess of Strathmore, Lady Elizabeth Bowes-Lyon was educated at home, Glamis Castle in Scotland. She married Albert, Duke of York, second son of King George V, in 1923; they had two daughters, the princesses Elizabeth and Margaret. Elizabeth became queen upon the abdication of Albert’s brother, Edward VIII, in 1937. The two travelled to Canada and the United States in the spring and summer of 1939; Queen Elizabeth’s beauty and charm made her popular wherever they went. Her courage during World War II cemented her popularity at home. Widowed in 1952, when her daughter became Elizabeth II, she carried on with royal public duties as the Queen Mother. Hess, Myra (1890-1965). British pianist. Born to a Jewish family in London, England, Myra Hess began playing piano as a young child, studying at the Royal Academy of Music. In 1907 she made her debut, then toured in Britain and Europe. She made her American debut in 1922, becoming popular as a soloist and in ensembles. Cather became acquainted with her through her publishers, Alfred and Blanche Knopf. Myra Hess was made a Commander of the Order of the British Empire in 1936 and Dame Commander in 1941. During World War II, when bombings and curfews made evening concerts impossible, Hess organized thousands of weekday lunch-time concerts by eminent musicians. Fries, Anna V. McIntyre (1854-1922). Friend of Cather family. Born to a large family in Hampshire County, VA, by the age of fourteen Anna V. McIntyre was living in the household of James H. and Millicent Cather (Willa Cather's great uncle and aunt) in Frederick County, VA. She married David A. Fries in 1877 and was widowed in 1904. Willa Cather visited her in Virginia in 1913. Bowes-Lyon, Claude George (1855-1944). British peer. Born in London, England, to a Scottish earl and his wife and educated at Eton College, Claude Bowes-Lyon served in the military before succeeding his father to the Earldom of Strathmore and Kinghorne, inheriting large estates in Scotland and England. He was known for his interest in forestry, his kindness to his tenants, and for his modest and common demeanor as he undertook physical labor about his estates. In 1923, Elizabeth, his youngest daughter with his wife Cecilia Cavendish-Bentinck, married Prince Albert, Duke of York, and she became Queen of the United Kingdom and the Dominions when her husband ascended to the throne. Bowes-Lyon died at Glamis Castle. Hambourg, Dorothea Muir Mackenzie (c. 1880-c. 1945) (“Dolly”). British violinist. 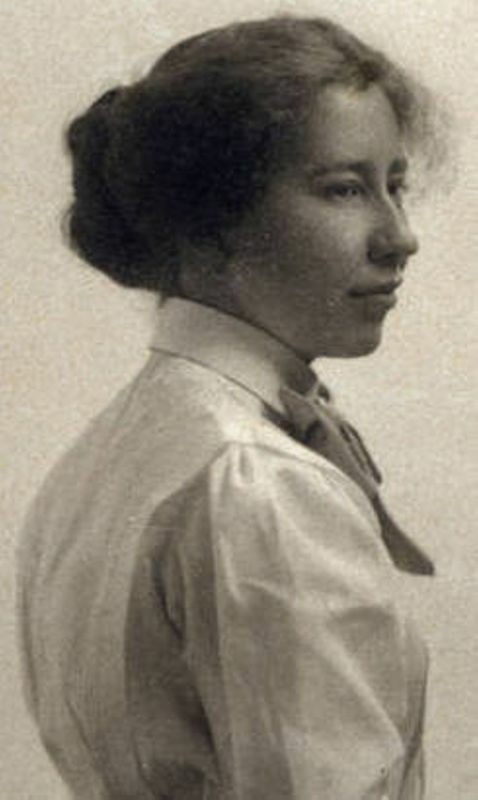 Dorothea Muir Mackenzie was a daughter of Scottish civil servant Sir Kenneth Muir Mackenzie (created Baron Muir Mackenzie in 1915) and his wife, Amelia Graham. A talented violinist, she studied in Belgium with Eugène Ysaÿe; there she met pianist Mark Hambourg, whom she married in 1907. They had four daughters; one, Micha Hambourg, was also a pianist. Cather knew Dorothea through her friends Isabelle McClung Hambourg and Jan Hambourg. George VI (1895-1952). King of the United Kingdom. 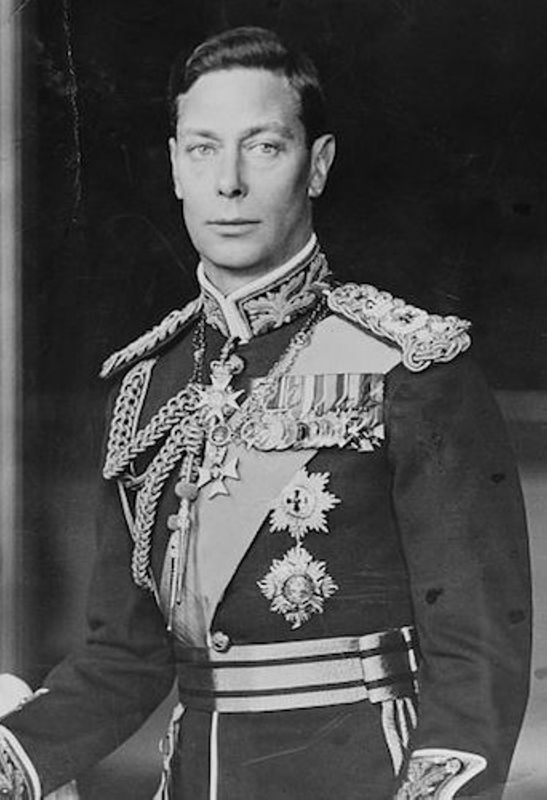 George VI became King of the United Kingdom in 1937 after his brother, Edward VIII, abdicated the throne in order to marry Wallis Simpson, an American divorcee. George is credited with boosting the morale of the British public during WWII and restoring the popularity of the monarchy. George and his wife, Queen Elizabeth, were also the first British king and queen to visit America. On several occasions, Cather revealed an interest in following the lives of the Royal Family. Mary of Teck (1867-1953). Queen of England. Mary was raised in an upper-class family and married King George V in 1893. During the years following WWI, she played a strong role advising her husband as he led England through a time of great change. 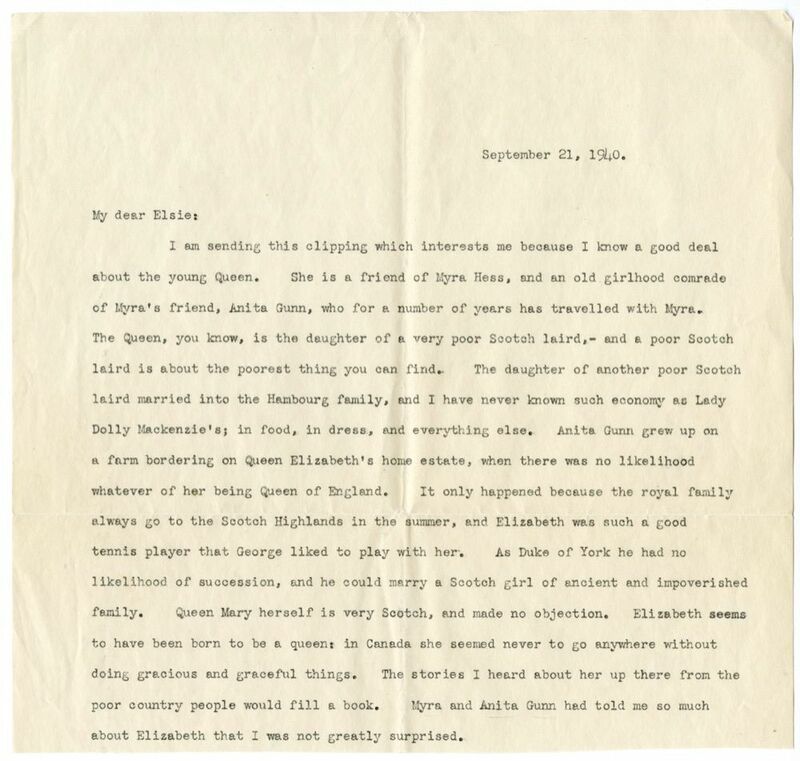 On several occasions, Cather revealed an interest in following the lives of the Royal Family.